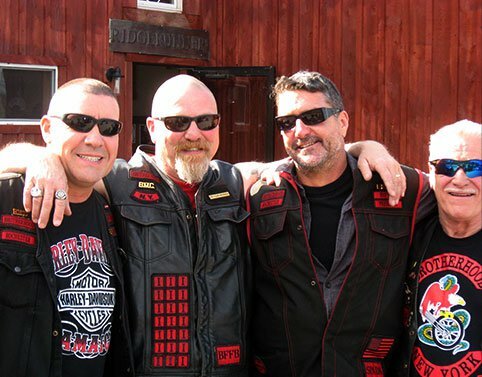 Established in 1974 by a group of dedicated riders who shared a common vision of unity, service and respect for one another, The Brotherhood Motorcycle Club has been going strong for over 45 years now. 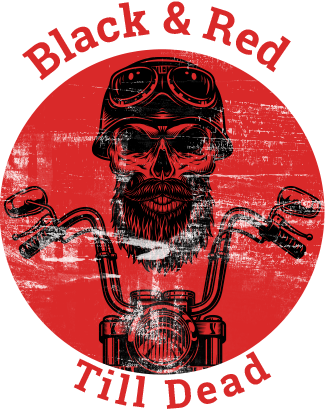 The Brotherhood Motorcycle Club is always looking for others who would like to get involved and help support such an important cause. If you’d like to show your support for our troops overseas or here at home, we welcome your donations, supplies and gifts for soldiers. Just get in touch through our website’s contact page and we can arrange for a local pickup. We’ll package and send everything out in a timely manner to ensure they receive it quickly. Know a Soldier Who Needs Support? Whether you’re a friend or a family member of a soldier stationed abroad, we understand how important it is to let them know that their service is never taken for granted. To have a care package sent to them directly, get in touch by letting us know their full name and complete APO address. We’ll do our best to send them something that’s sure to brighten their day and help raise their spirits. 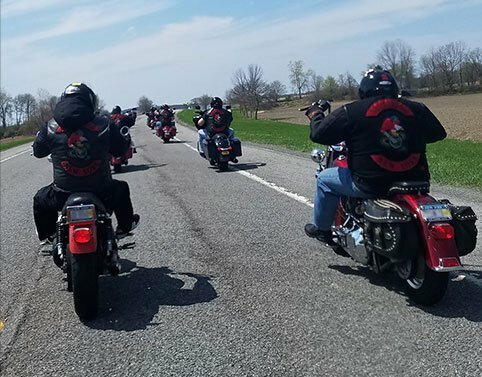 It all started in January of 1974… when a group of close friends who had been riding together decided to form a Motorcycle Club that had the vision that they all shared. A true brotherhood of bikers who would be there for each other, regardless of what they might be going through. When one of our brothers is troubled or going through a difficult time, we band together to find the best possible way to resolve it. There’s never a need to look too far or over one’s shoulder to see if your brother is there. They will be. This vision and commitment to the wellbeing of our fellow brothers is what continues to drive us to this day, and it will remain that way for as long as we’re still standing. Many of our brothers, as well as their family members, are active and retired member of the Armed Forces. Over time it was made clear to us that these brave men and women genuinely rely on essentials, supplies and letters of encouragement. Today, this is one of the core credos of the Brotherhood Motorcycle Club. We openly welcome your support, care packages and other items to help lift their spirits and remind them that their service is greatly appreciated.